Start taking classes at 15 Fitness and other studios! 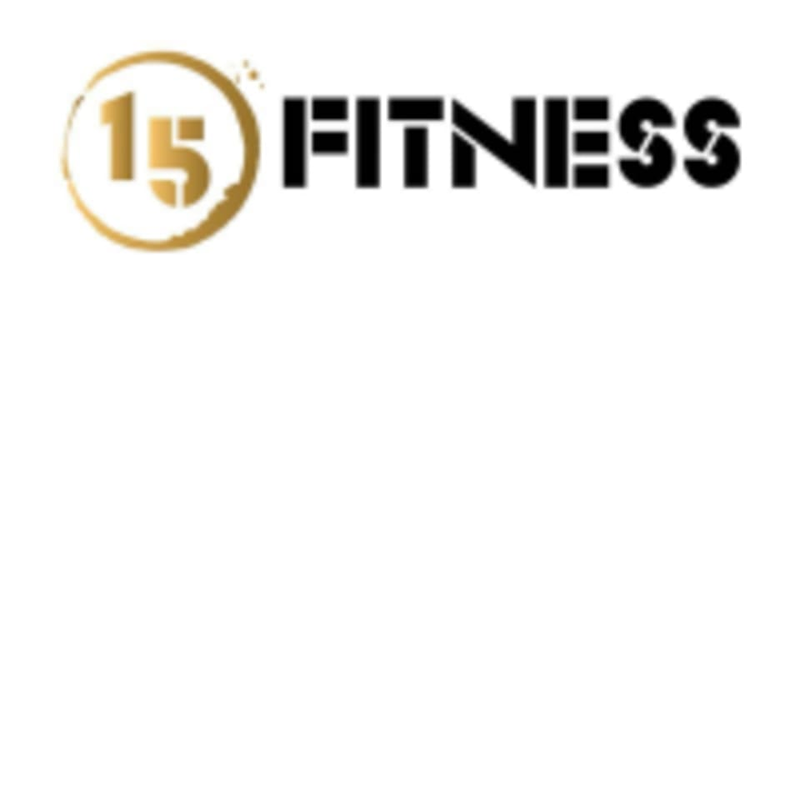 15 Fitness is a fun and exciting fitness programme offering Zumba and Piloxing Classes in Manchester. 15 Fitness takes place at Earl Mill Dance Studio located on Dowry Street in Oldham, Manchester.